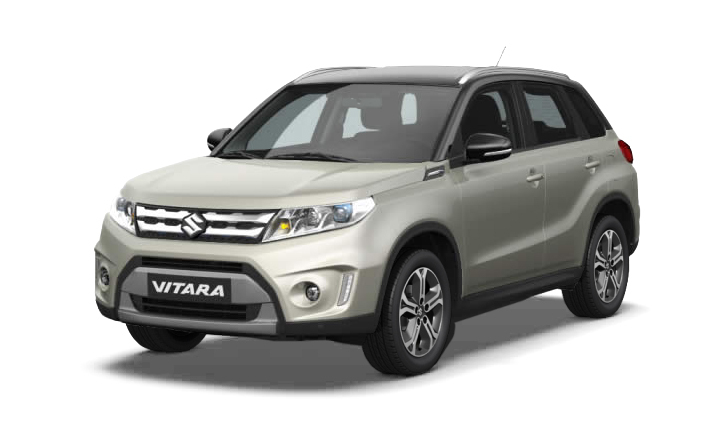 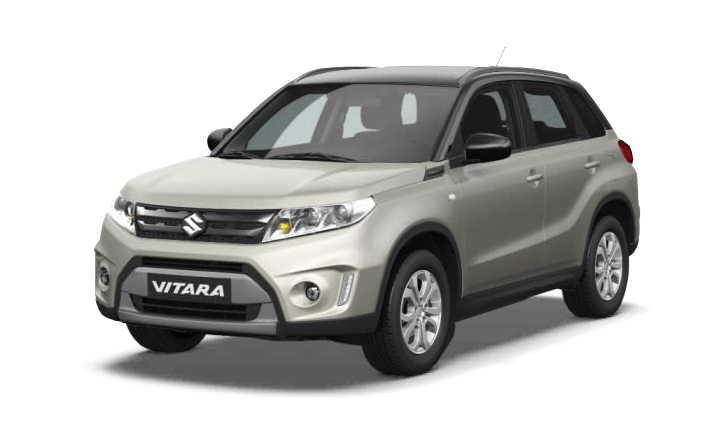 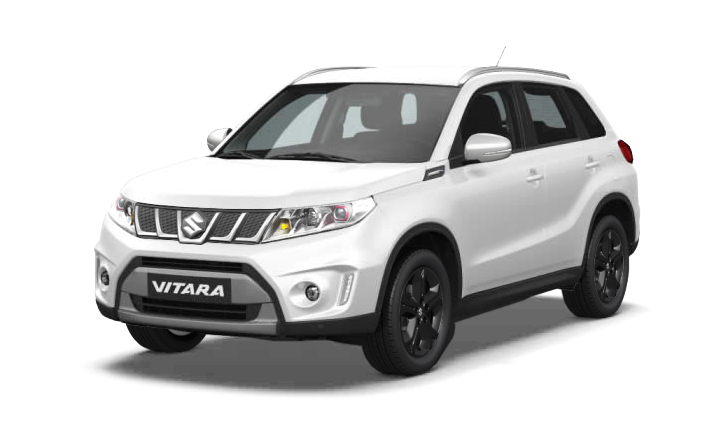 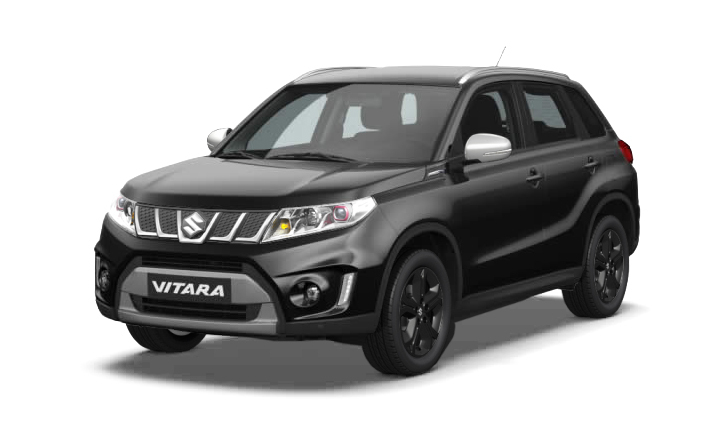 A completely new and highly evolved SUV has arrived, inheriting Suzuki's SUV spirit. 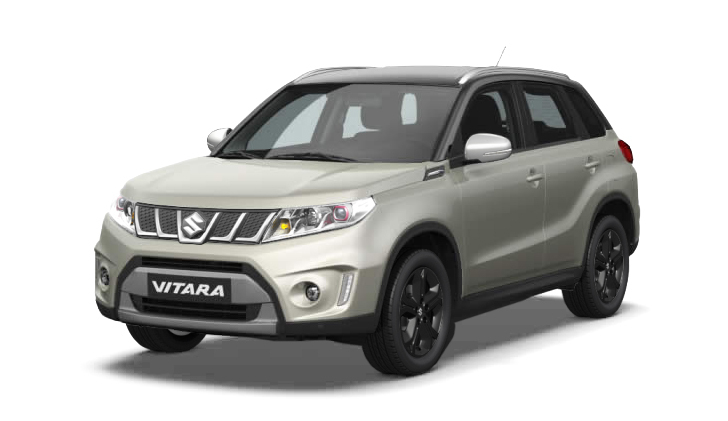 *Metallic and 2 tone paint extra. 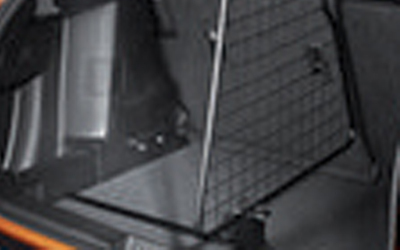 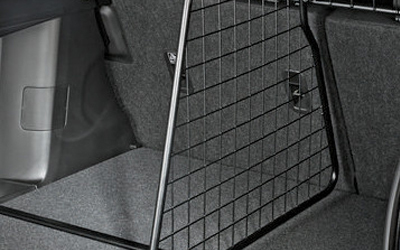 A steel barrier for separating the rear seats from the cargo area when carrying loads. 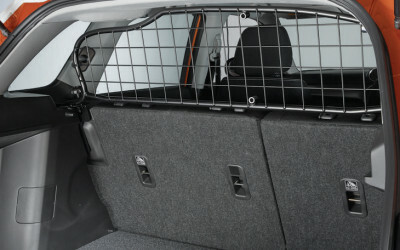 For dividing the cargo area into two section, only in combination with the cargo barrier.